Creamery Creek Senior Living is a community that offers assisted living and specialized memory care. 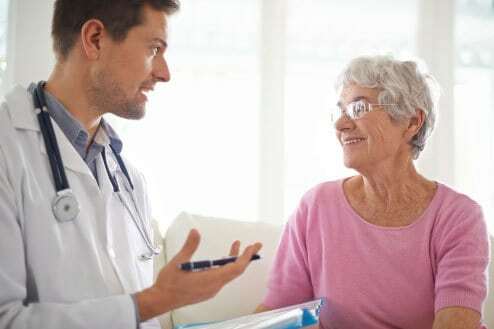 Residents choose the services that best fit their personal and health care needs allowing them to live in their own apartment and maintain the independence they desire. 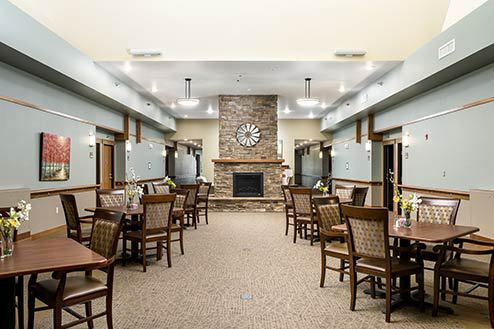 Beautifully decorated, Creamery Creek Senior Living offers elegance with a comfortable and inviting atmosphere. 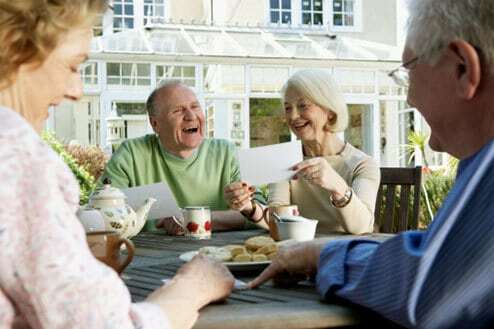 Our goal is to provide a home for our seniors that our residents and community can be proud of. 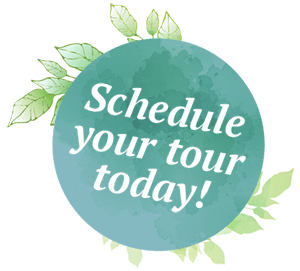 Please contact us to schedule your tour to see our senior living property and amenities. © 2019 Creamery Creek Senior Living. All Rights Reserved. | Website design & hosting by Vision Design Group, Inc.